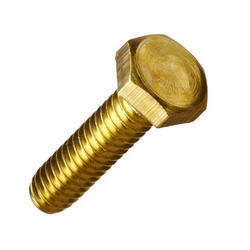 We are the leading manufacturer, trader, wholesaler and retailer of premium quality Brass Fasteners, Stainless Steel Fasteners, Mild Steel Fasteners, etc. 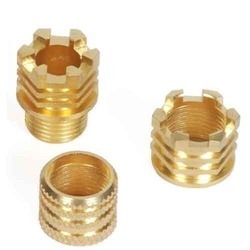 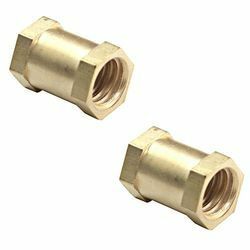 Prominent & Leading Manufacturer from Coimbatore, we offer brass hex bolts, brass wing nuts, brass plain washers, brass hex nuts and brass square nut. 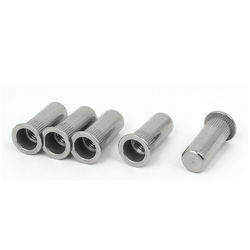 Pioneers in the industry, we offer hexagon wrenches sets, lock nut, carriage bolts, tooth lock washer and hex nuts from India. 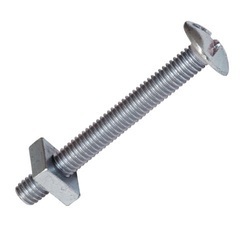 Pioneers in the industry, we offer self locking nuts, anchor bolts, foundation bolts, u bolt and j bolt from India. 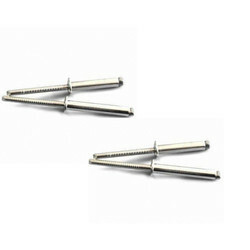 Providing you the best range of open blind rivets stainless steel with effective & timely delivery. 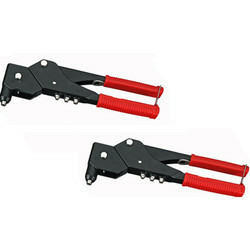 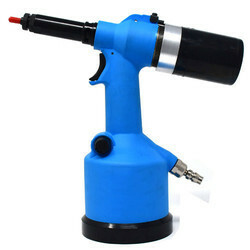 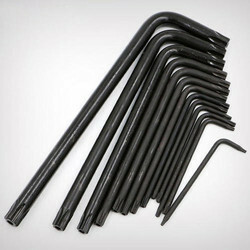 Leading Manufacturer of manual rivet nut tool from Coimbatore. 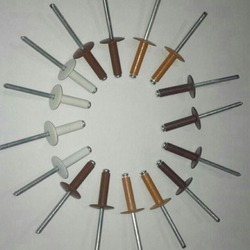 Leading Manufacturer of roofing fasteners from Coimbatore. 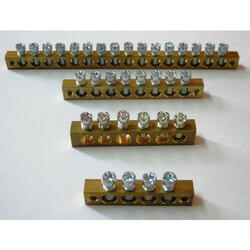 Manufacturer of a wide range of products which include hexagonal inserts. 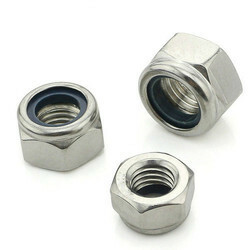 Leading Manufacturer of closed end inserts rivet nuts from Coimbatore. 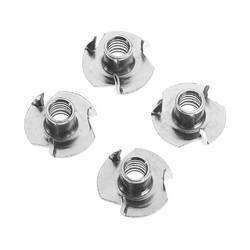 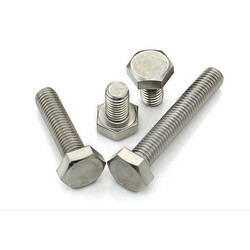 Our product range includes a wide range of ss bolts nuts and tvs fasteners.